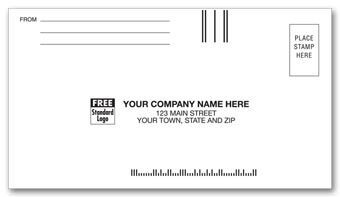 Make doing business more efficient with Combination Mailer and Return Envelopes custom printed with your company logo and address.Accelerate your cash flow! 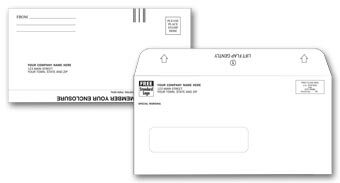 Customers just detach perforated return envelope from mailing envelope and enclose their payments. 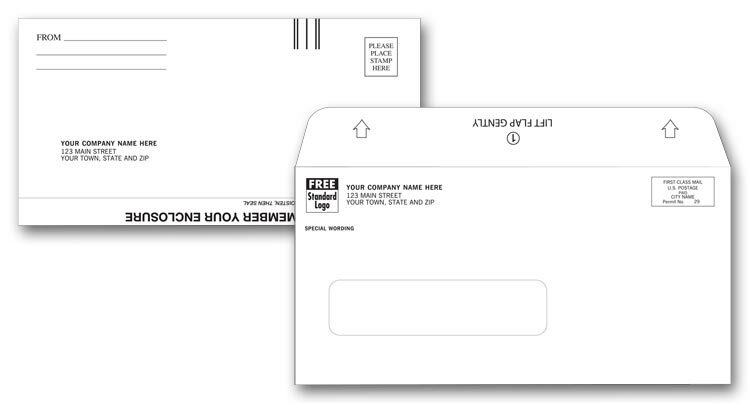 Return envelope has a preprinted barcode, so you get your mail faster. 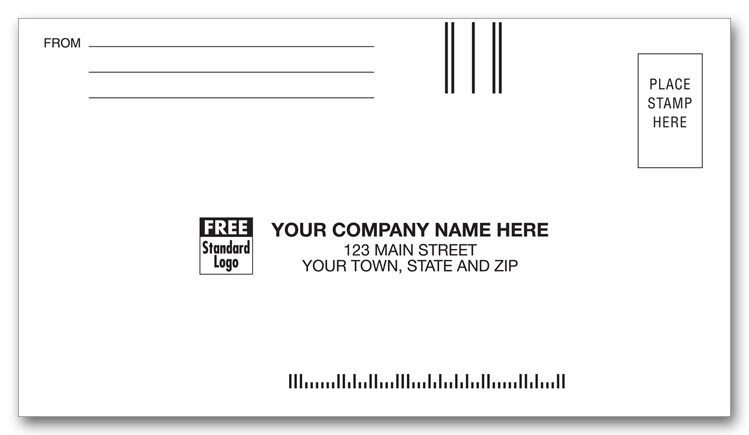 Get paid faster by enclosing our best-selling reply envelopes with your invoice or payment!Small courtesy envelope requires no folding to fit inside most mailings. Room for up to 800 entries, plus tabs for quick access. Includes lines for name, address, and home and work phone numbers. Three-ring binder opens to add or remove pages. Comes with 80 sheets for up to 1,600 names, addresses and phone numbers. Easy on the eyes: soft green paper printed with brown and dark green ink.